Sunday is our typical day-off. But for one business leader, sending emails to his colleagues on Sundays have been a staple for 20 years and is seen as a “labour of love”. 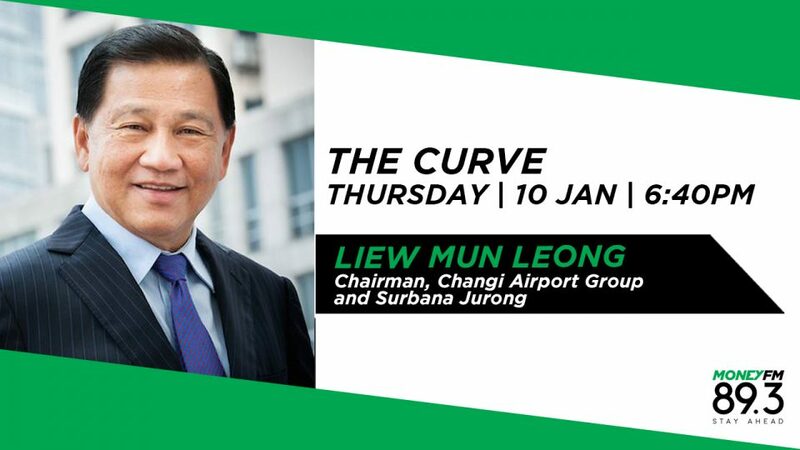 Michelle Martin speaks to Chairman of Changi Airport Group and Surbana Jurong, Liew Mun Leong on his new book ‘Sunday Emails from a Chairman’.